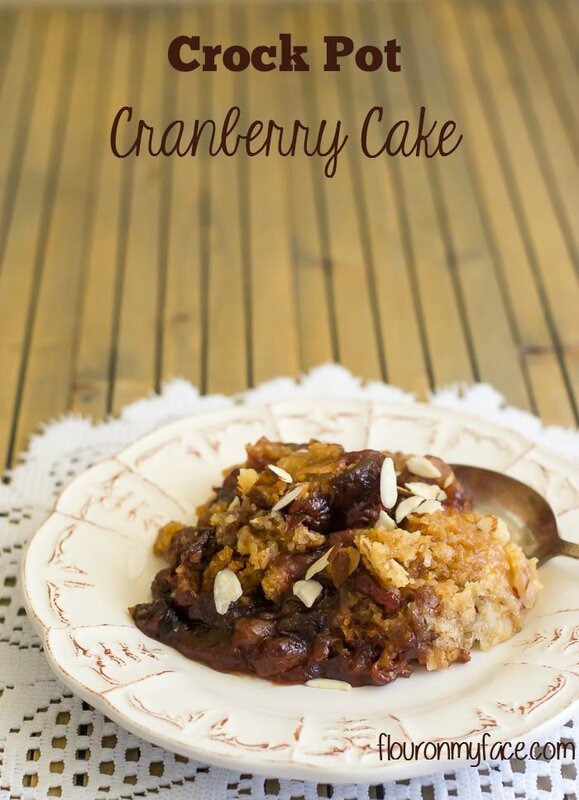 Celebrate the holiday season with this Crock Pot Cranberry Cake recipe. 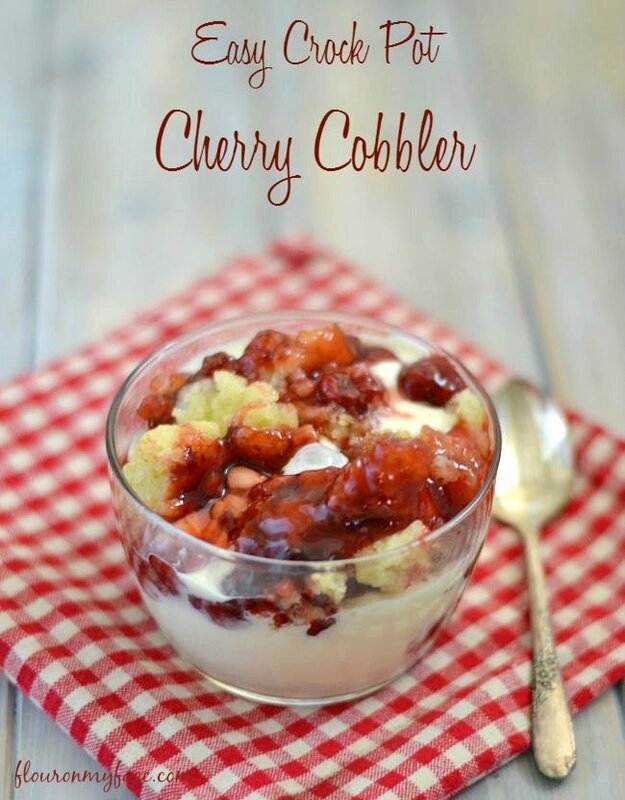 This would make a delicious Thanksgiving dessert recipe that is so easy to make and packed full of the sweet-tart flavor of cranberries. 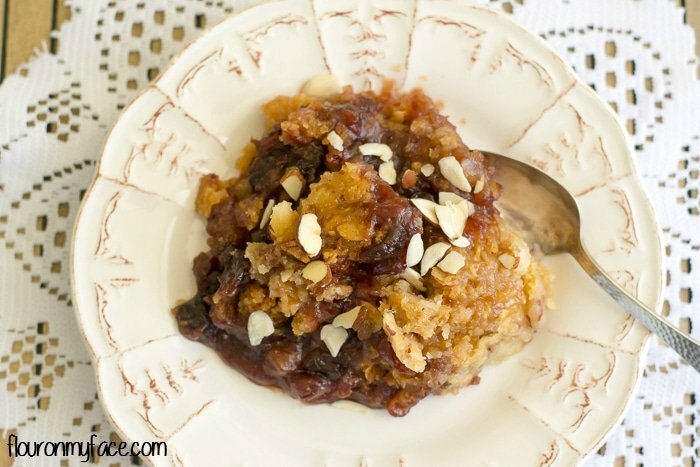 As you may have noticed I don’t share many crock pot dessert recipes. There is a very good reason for that. Honestly, I am embarrassed. Most people judge a book by its cover. We all know we shouldn’t do that. But, hey we are human and are all guilty of it at one time or another in our lives. The main thing that draws people into this food blog or any other food blog is beautiful delicious looking food pictures. I try my best to take the best photo possible of my recipes. Photography is a skill we all have to learn from trial and error. Sometimes for whatever reason (there are many) some of my photos aren’t as good as they could be. And believe me, I struggle with myself whether I should post the recipe. Honestly, if I waited until I took what I thought is a perfect photo of every single recipe before I posted it I probably wouldn’t be writing this or any other recipe post. Now why am I embarrassed? Because most crock pot dessert recipes are ugly as sin. Well, the crock pot dump cake recipes are. The sad thing about that is some people may be turned off by the ooey gooey mess they see. I don’t know about you, but I think ooey gooey desserts are the best. They may look ugly as sin, but they taste oh so good. So if you have never made a crock pot dump cake recipe beware. It is going to look ugly. It is going to be gooey. It is going to look like a mess on a plate but before you judge that ugly looking ooey gooey mess take a bite. But just wait until it cools off a bit so you don’t burn your tongue! 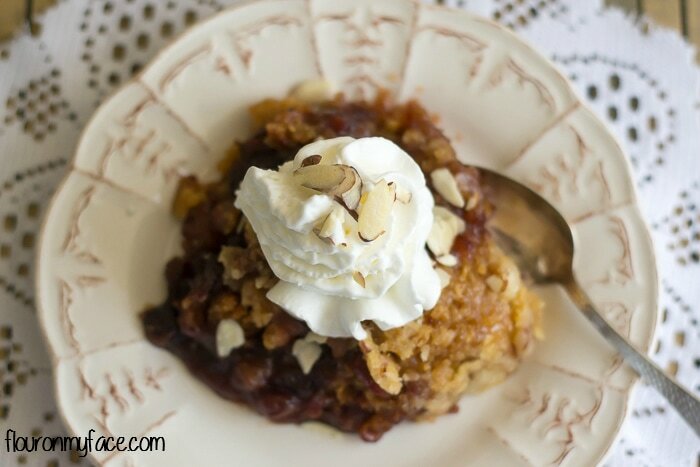 Even though Pumpkin Pie is the traditional Thanksgiving Day dessert this Crock Pot Cranberry Cake recipe is a perfect dessert recipe for the few people who do not like Pumpkin Pie. In the bottom of a 4-quart crock pot put the cranberry sauce, orange zest, cinnamon and mix well. 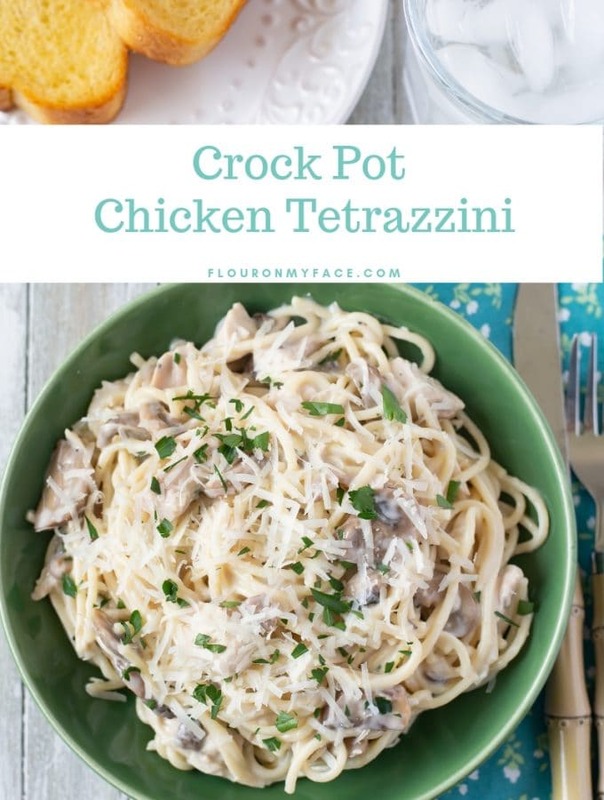 In a small bowl mix the orange juice with the cornstarch and add to the crock pot, mix well. Remove one cup of cake mix from the box mix and place in a small bowl. Sprinkle the remaining cake mix over the cranberry mixture and level with the back of a spoon. Cut the butter into pieces and evenly scatter across the top of the cake mix. Mix the remaining cup of cake mix with the sugar and almond slices. Sprinkle over the top of the butter. Cook on high 1 1/2 to 2 hours or until the cake is cooked through. Can be cooked on low for 3-4 hours. Check after 3 hoursfor doneness. Turn the crock pot off as soon as the cake is cooked through to prevent burning around the edges and bottom. Mix the remaining cup of cake mix with the sugar and sliced almonds. Can be cooked on low for 3-4 hours. If the center of the cake is being stubborn and seems like it is never going to cook stir the center of the undercooked cake mix and cook for about 15 more minutes. The heat from the filling will help cook the cake mix. Still need to find a perfect Thanksgiving Day side dish recipe? 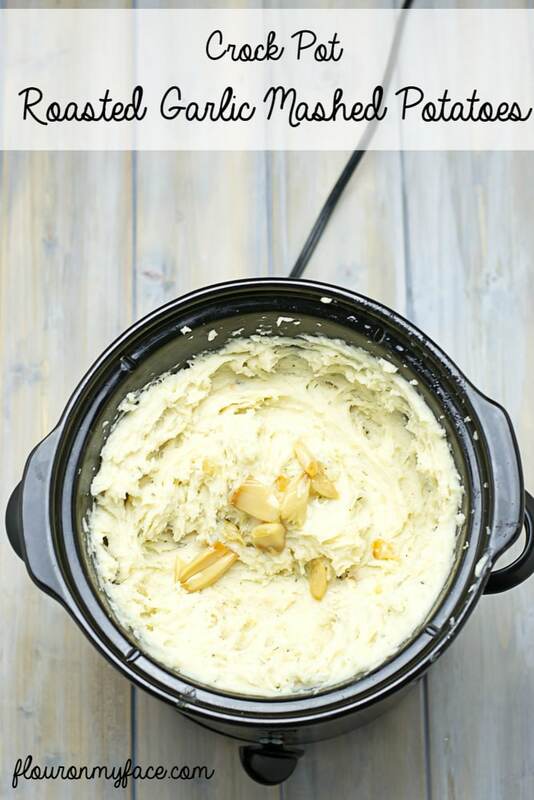 Get the Crock Pot Roasted Garlic Potatoes recipe.